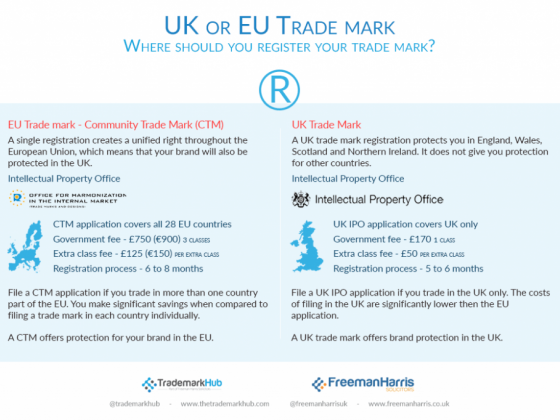 TrademarkHub is a trading name for the Intellectual Property department of Freeman Harris Ltd.. We are an entrepreneurial solicitors practice based on the Eastern fringes of the City of London. We are the fastest growing filer of European Trademarks in the UK according to the Institute of Trade Mark Attorneys. Last year our filings grew by 275% and we are now in the top 30 UK filers. The firm has quickly amassed a following of loyal and diverse clients in dozens of countries around the world. These include, artists, museums, start-ups, software developers, manufacturers, and multinational corporations. This success is as a result of the great service we give our clients no matter what their size, sector or country of origin. If you need to protect your Brand in the United Kingdom or Europe we can help you achieve this, and our relationship with law firms across the globe means we can extend this protection worldwide if need be. As we continue to expand we are dedicated to giving our clients the finest service for the most reasonable price that we can. We want to build long lasting relationships with you and protect your Intellectual Property for years to come. As we are a Solicitors practice rather than just a trademark filing service you get the best protection available when dealing with us. Not only are we duty bound to always act in your best interest, we also have to comply with the strict client protection procedures involved in us being regulated by the Solicitors Regulation Authority, and are obliged to carry £2 million of Professional Indemnity Insurance. Rest assured your valuable Intellectual Property is safe with us. 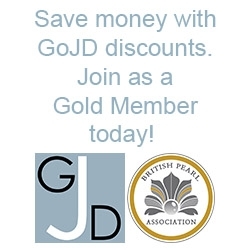 The Trademark Hub are pleased to offer subscribing GoJD Gold members a £30 discount on our service fees for our ‘Supported’ and ‘Professional’ packages using the discount code found in your account dashboard on The GoJD website. 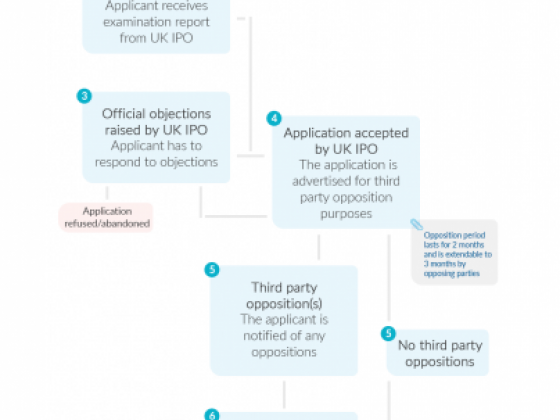 What should you think about when choosing your trade mark? The George Tavern, a pink coloured pub, is on the opposite side of the road from the TrademarkHub office. 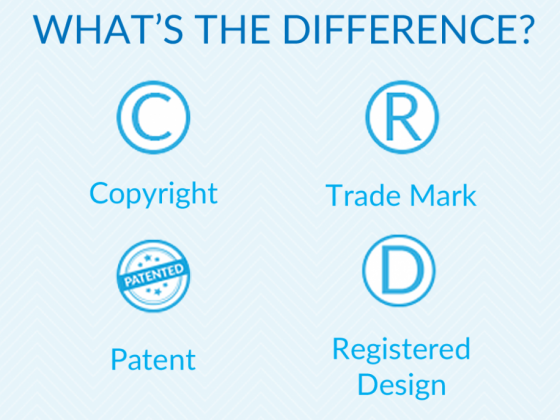 We offer free 30 minute consultation on your trade mark, copyright or design matter.